What kind of year will 2012 be? Many expect 2012 to bring about the end of the world, perhaps because they mistakenly think of Mayan or Hindu cosmologies as linear rather than cyclical. 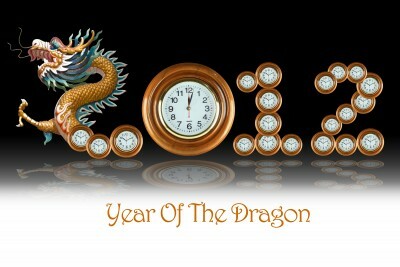 From a Feng Shui standpoint 2012, the year of the Yang Water Dragon, brings many possibilities for good fortune. Most people know that water covers 2/3 of our planet & comprises 95% of our bodies; we simply cannot live without it. In Chinese element theory, water produces wood, which signifies growth and is the natural element of the dragon. 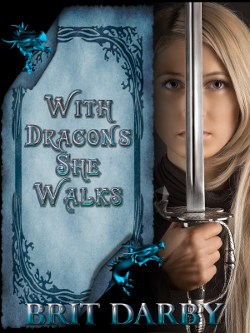 The dragon governs east/southeast, wealth accumulation & the hours of 7 a.m. – 9 a.m. Associated with thunder, lightning and arousal, the Water Dragon personifies creativity at its best. Water Dragons occur every 60 years, so we have had Yang Water Dragons in 1952, 1892, 1832, 1772, 1712, 1652, 1592, etc. Too, the future holds more Water Dragons in the years beyond 2012, in 2072, 2132, 2192, 2252, etc.In 2012 the Yang Water Dragon Year starts January 23, 2012 and ends February 9, 2013. The energetic high point of the year is the dragon moon, which is from May 20 to June 18 new moon is May 20, full moon is June 4 and dragon moon is over June 18. June 19 begins the snake moon, which will set up the energy for the following year, 2013, year of the yin water snake. via 2012 – Year of the Water Dragon.